Vila Nova de Gaia is located on the south bank of the Duoro River, facing Porto from the other side of the river. The proximity between the two cities often make visitors consider Vila Nova de Gaia to be more of a suburb of Porto, though administratively speaking they are different settlements. The city is as ancient as Porto, but Vila Nova de Gaia did not manage to gain the tourist visibility of the northern neighboring Porto. 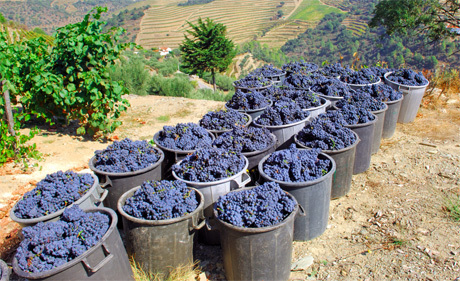 There is, however, a major tourist trump Vila Nova de Gaia capitalizes on, namely, the wineries where visitors can discover decades-old produces, the unchallenged oenological pride being, of course, the Port wine. These wineries should, in fact, be part of the oenological tours visitors of Porto should take in the Duoro River region, with first-hand sights like Taylor’s Port and Porto Calem, just to list two of the most reputed of all wine houses in the region. But the wineries and cellars aside, the municipality of Vila Nova de Gaia features yet another tourist attraction: its beaches. In fact, the municipality is said to feature the largest number of beaches awarded the blue flag in Portugal, which is of no little importance for tourists in search of quality sunbathing moments.